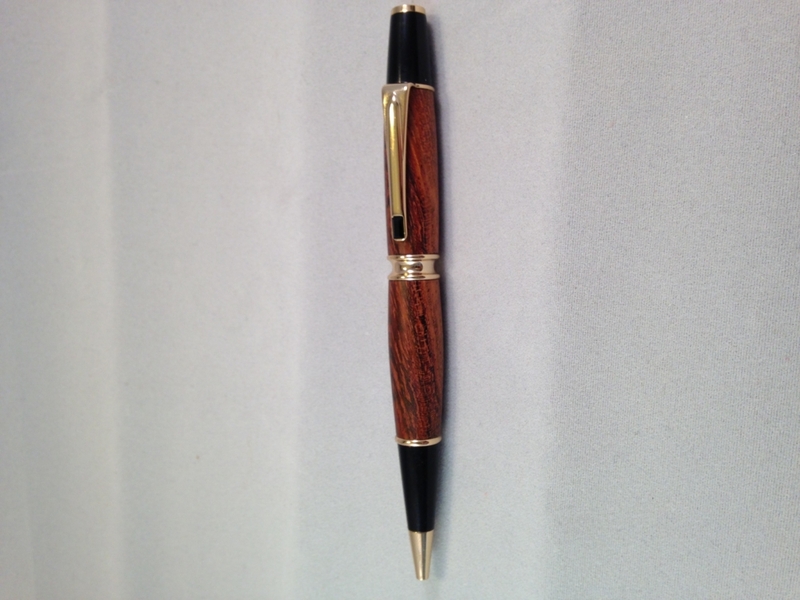 r. Dempsey is a native Pennsylvanian who now resides in Leesburg, Florida. 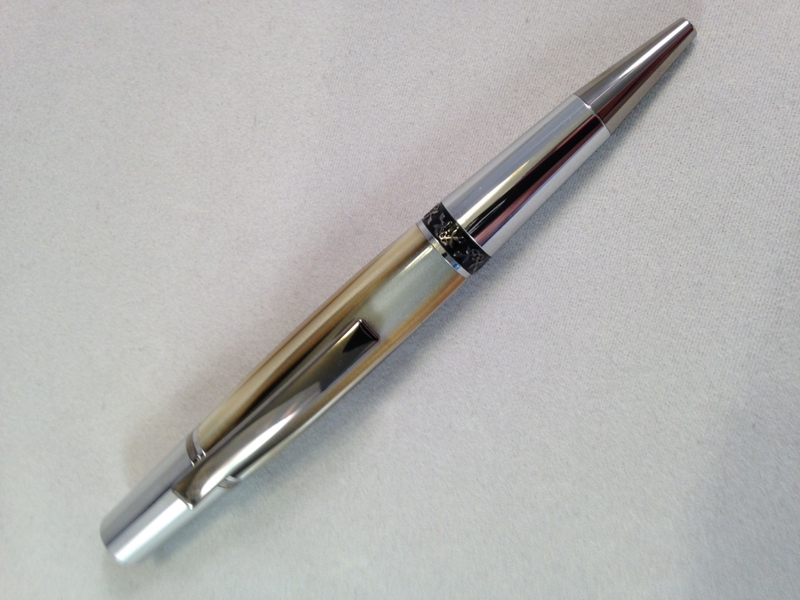 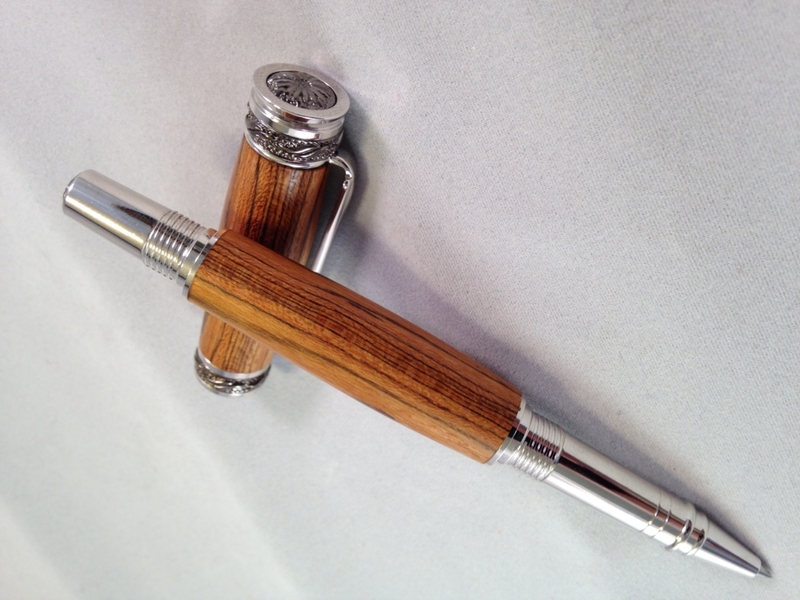 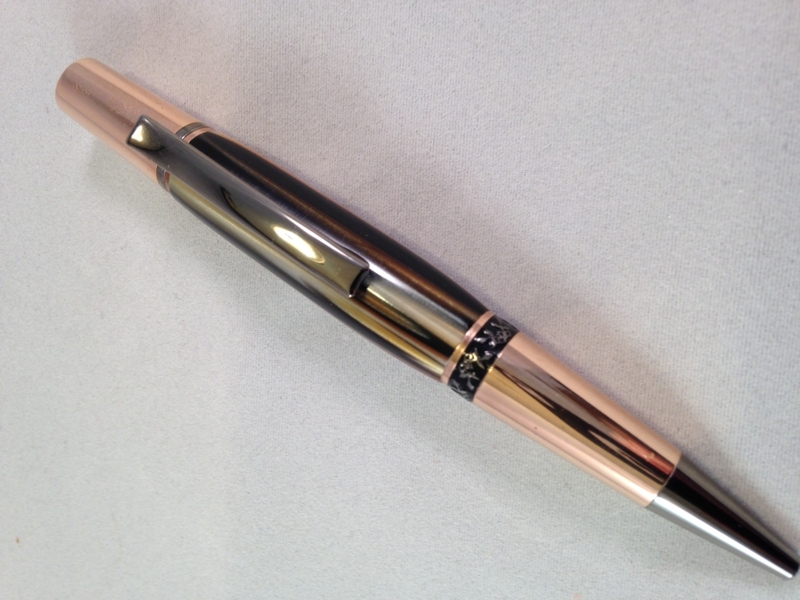 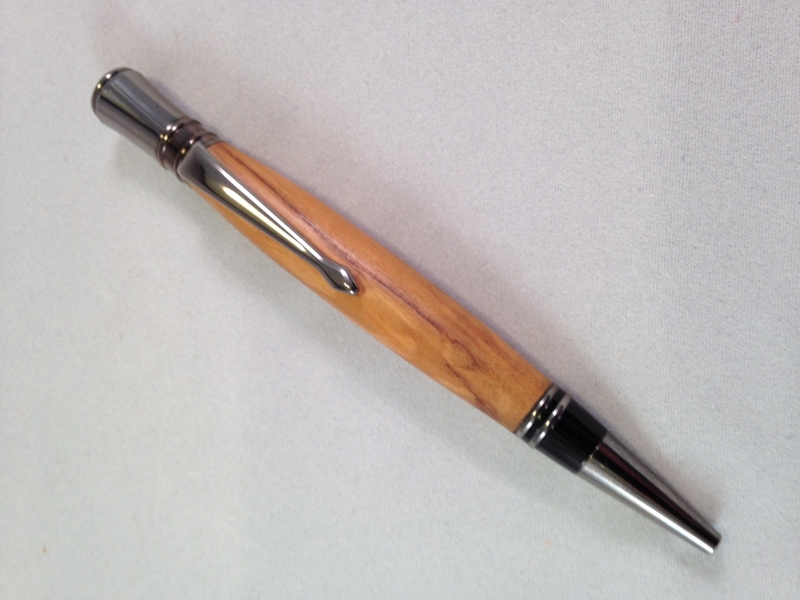 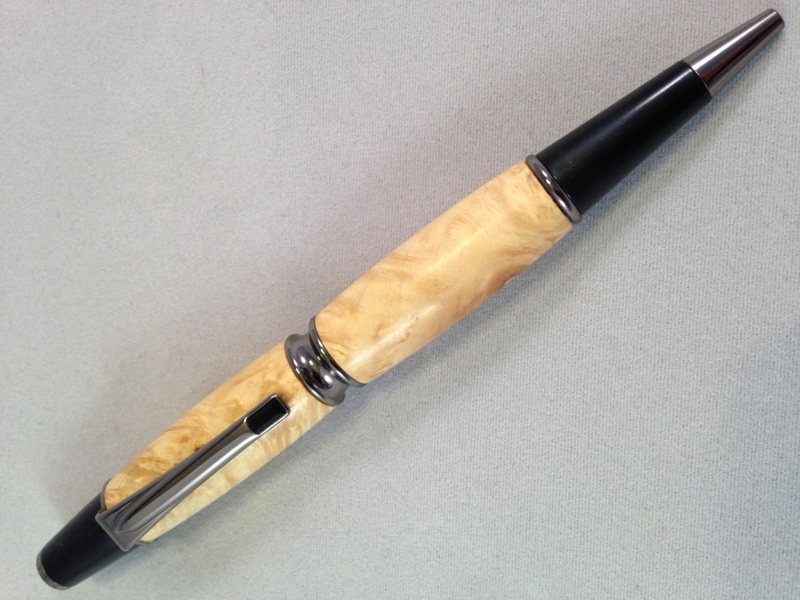 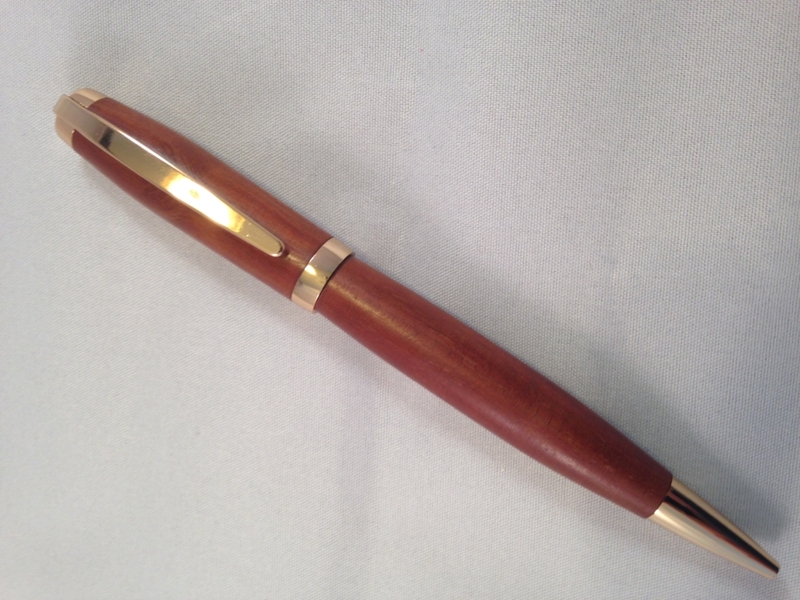 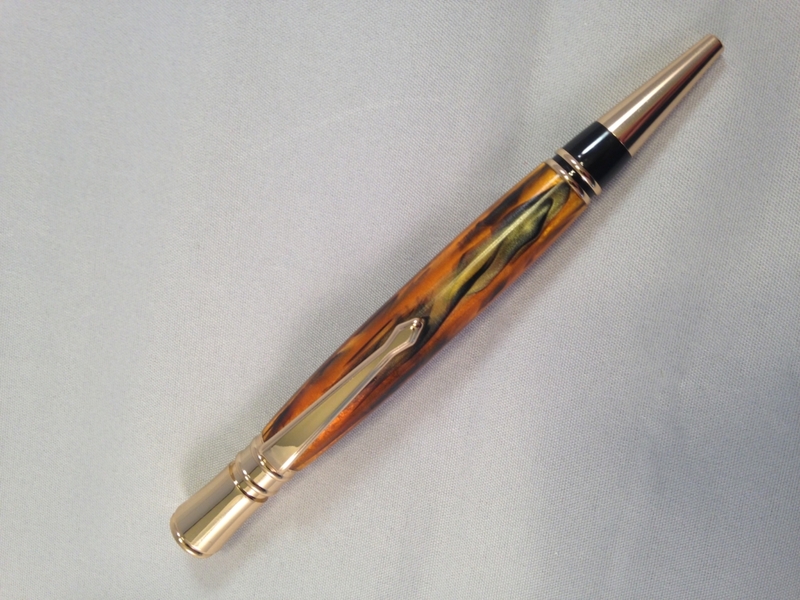 As a woodworker, Mr. Dempsey is a turner who specializes in pen making. 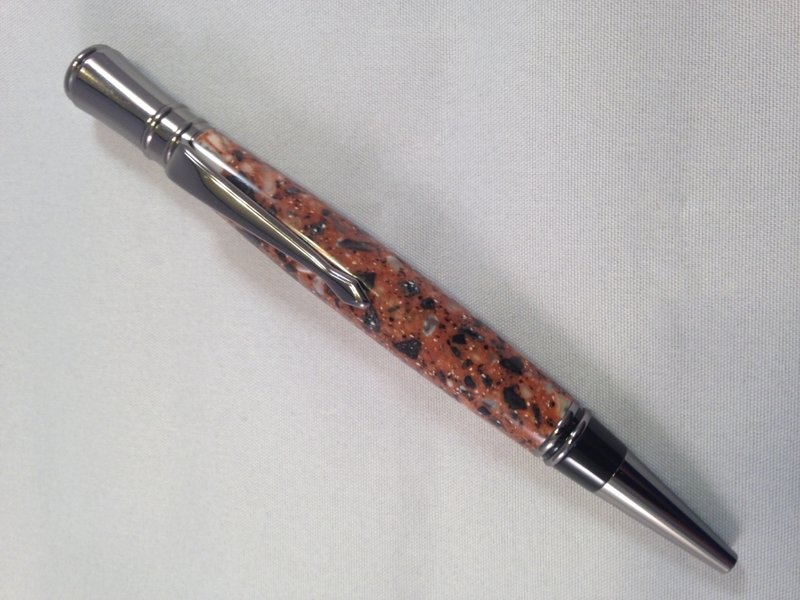 Materials used to make his pens include domestic and exotic woods, acrylics and reconstituted stone. 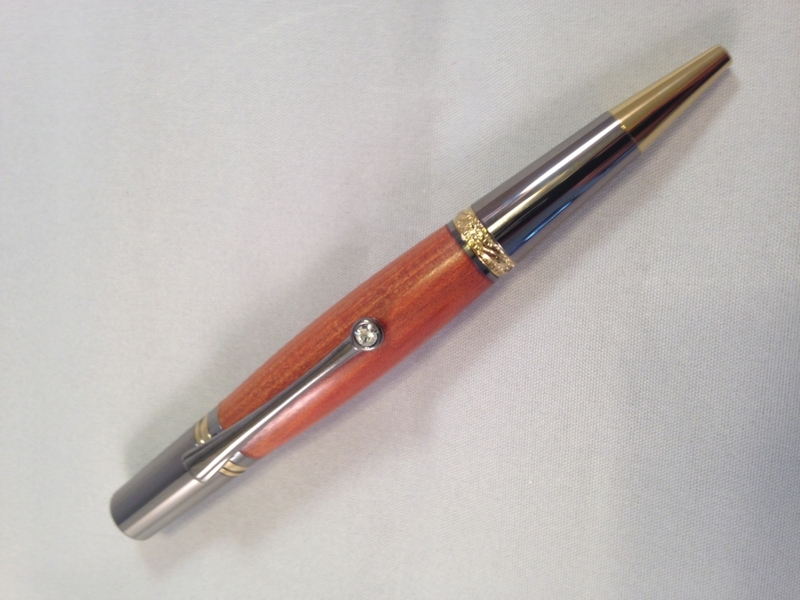 Mr. Dempsey is a member of the International Association of Penturners and has produced pens for both the Annual Service Pens Project and the Annual Breast Cancer Awareness Project.